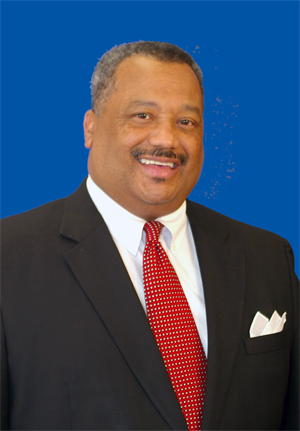 Pastor Fred Luter, Jr., is the Senior Pastor at Franklin Avenue Baptist Church in New Orleans, Louisiana and the first African American to be elected as President of the Southern Baptist Convention. Fred Luter began his ministerial journey on what he refers to as his “Damascus Road Experience”. In 1977, a motorcycle accident seriously injured his body but ultimately saved his soul! As a result of the accident, he made a conscious decision to surrender his life entirely to Jesus Christ. Every Saturday on the street corners of Galvez and Caffin Avenue in the Lower Ninth Ward of New Orleans, Luter would share the gospel to all who would listen. In 1983, God elevated Luter and equipped him to preach his first sermon at the Law Street Baptist Church in New Orleans. Three years later while preaching at Greater Liberty Baptist Church, Luter learned of the opening at Franklin Avenue and applied for the position as pastor. In September of 1986, the small but faithful 65 members of Franklin Avenue elected Fred Luter as their pastor. This young street preacher from the Lower Ninth Ward was humbled and honored to serve this church as his first pastorate. This first time pastor committed himself to encourage the people by preaching, teaching and living the Word of God. Dedicated to saving the family, Pastor Luter purposely sought ways to draw men to the church. His belief has always been that if you save the man, the man would save his family. 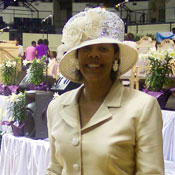 By 1989, Pastor Luter had grown FABC to over 300 members. 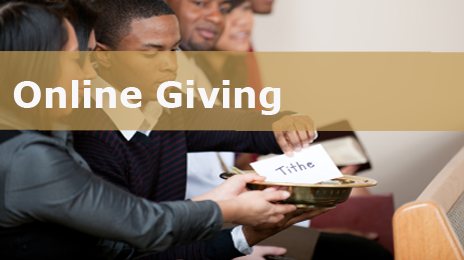 By 1994, the church could no longer accommodate the crowd in their current building so Pastor Luter challenged his congregation to increase their tithes and offerings to build a larger sanctuary. In March of 1997, God rewarded their faithfulness and Franklin Avenue moved their growing membership into an 1800 seat sanctuary. 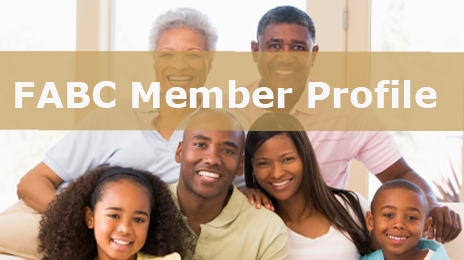 By 2005 prior to Hurricane Katrina, FABC grew to over 7,000 members. Currently, FABC is still growing and Pastor Luter has shared a vision with the congregation to build a 4,500-seat sanctuary through its Capital Campaign “Committed to Changing More Lives”. Pastor Luter’s strategy for church growth is embedded in his concept he calls “FRANgelism”---the acronym “FRAN” standing for Friends, Relatives, Associates, and Neighbors where he encourages his congregation to invite those individuals they already have a relationship with to come to church with them. 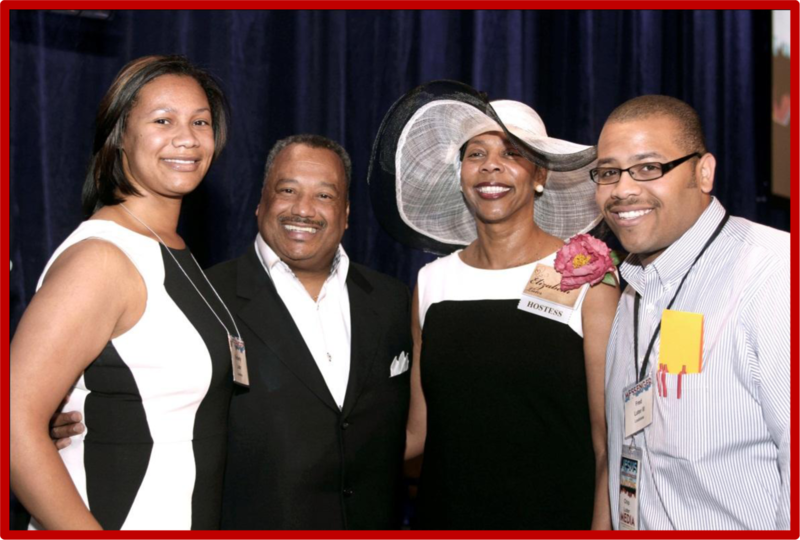 Pastor Luter’s commitment to his family, his passion for church growth, and his love for God’s Word and God’s people led him to make history when he was unanimously elected as President of the Southern Baptist Convention, the largest protestant Denomination in America, in June 2012. He travels all across the country preaching at state conventions, associations, colleges, revivals and churches. Pastor Luter was born and raised in New Orleans, Louisiana. He is married to his “Prime Rib” Elizabeth, who is the most influential person in his life. 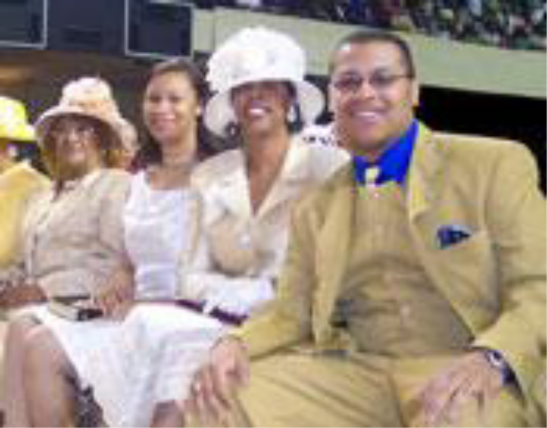 They are the proud parents of one daughter Kimberly Luter Terrell (Howard) one son Fred “Chip” Luter, III (Jasmine) and the grandparents of two grandchildren, Fred IV “Drew” and Zoe Grace Luter.